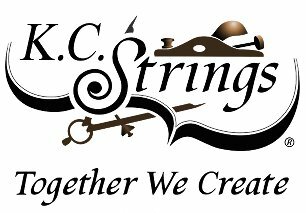 We are a full service violin shop offering the Midwest's largest selection of student to professional violins, violas, cellos, and basses for sale or rental, as well as bows, accessories, and sheet music. Our craftsmen perform expert repair and restoration, and our Music Studio offers a recital area and teachers for youth and adult private lessons, ensembles, masterclasses, and summer music camp. K.C. 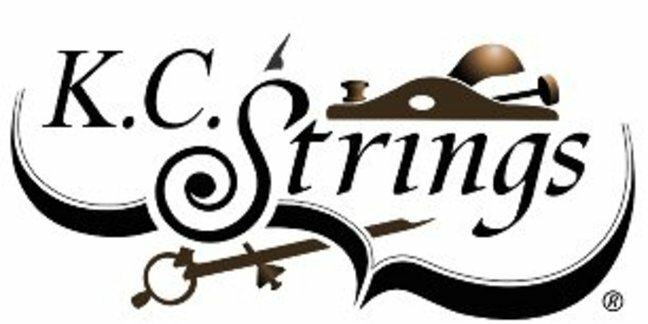 Strings empowers string players and together we create community.